How to Check Bank of America Credit Card Application Status ? 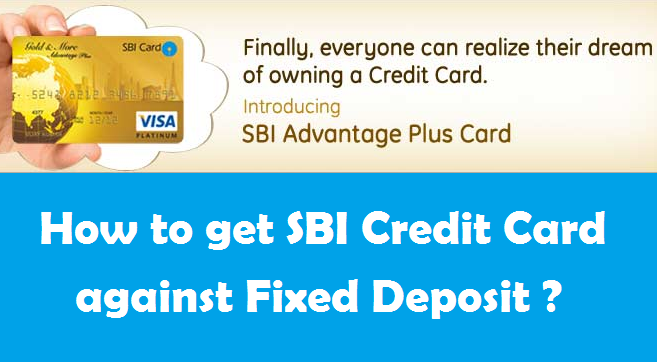 How to Check Axis Bank Credit Card Application Status ? 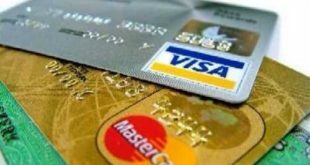 How to Check ICICI Credit Card Application Status ? How to Check HDFC Credit Card Application Status ? 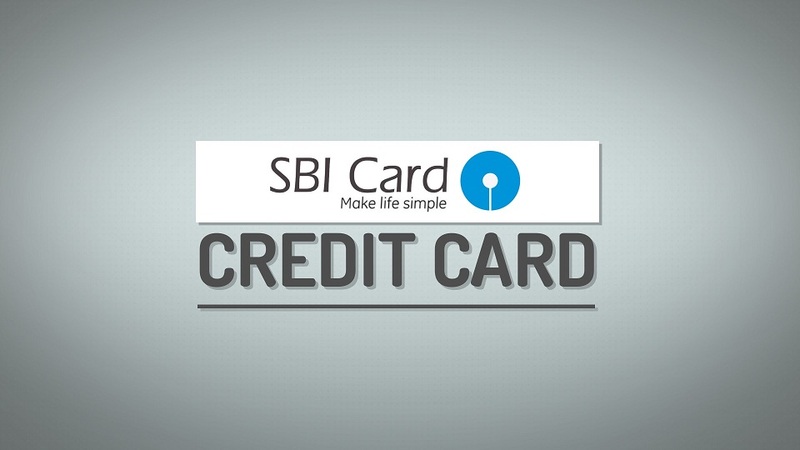 How to Check SBI Credit Card Application Status ? 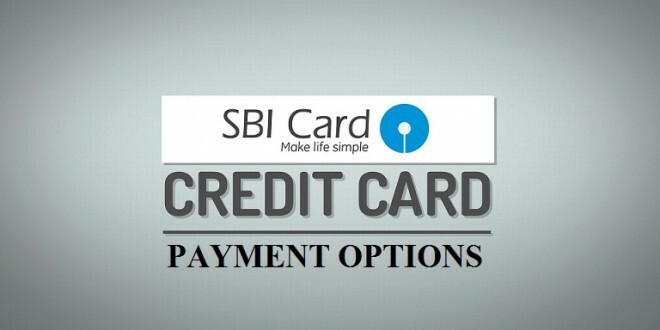 How to Apply for SBI Credit Card ?